As we slipped and slid down the muddy hill, we were greeted by a swirl of color and an exuberant outburst of song as the Masino women’s Self-Help Group danced toward us, clapping and singing “WEEMA, WEEMA, ket ororo” (WEEMA, WEEMA, we welcome you). The group's vitality was emblematic of the kind of positive energy that is unleashed when you invest in women. WEEMA believes in women's ability to lift their families and their communities out of poverty, which is why WEEMA social workers provide training and ongoing support to 110 women's Self-Help Groups in the Mudula area. Each group of twenty women receives training on subjects ranging from leadership and conflict resolution to financial record keeping and business planning, and even reproductive health and family planning. “We have strong self-esteem, strong self-confidence, and we advocate for the rights of women and ourselves. We speak in public and are bold enough to go to court to chase abusers and those that are violating the rules. The Masino Self-Help Group has an impressive track record of business success, and their savings and investments have grown significantly since we last profiled them. The group was recently recognized by the national government for their performance and were awarded an irrigation hose and generator as a prize. 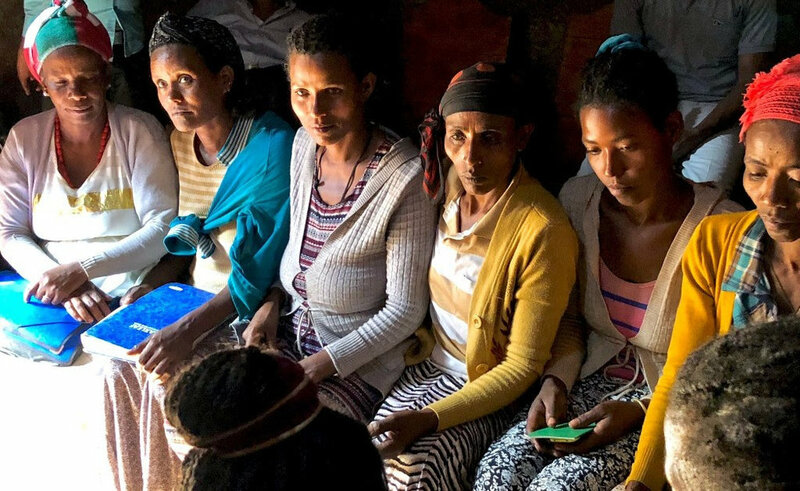 The group’s achievements would be remarkable in any context but are especially impressive when you consider that these women were selected to join, only from the poorest households. The women’s business success is also translating into greater gender equality in the home. “We are now able to get the respect of our husbands because we generate money. When we go to the market, we can buy what the family needs without asking our husbands. And we will be sure to transfer this strategy to the next generation,” says Radia. Indeed, Radia’s husband stood in the background smiling with quiet pride as his wife spoke, and has been a loyal supporter of the group’s efforts.